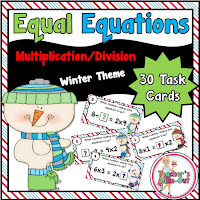 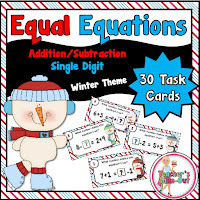 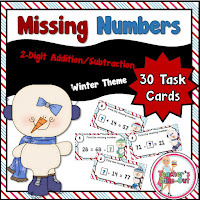 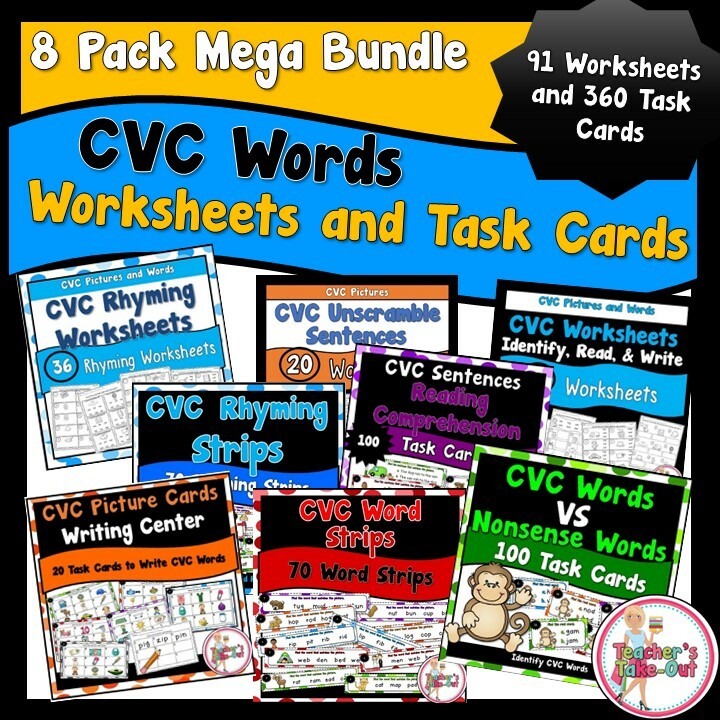 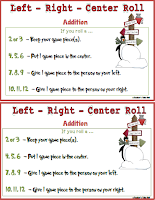 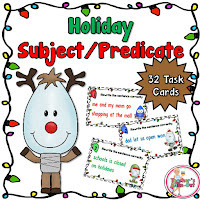 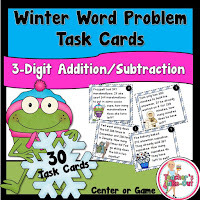 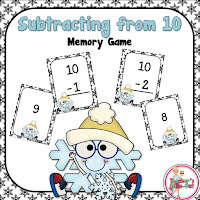 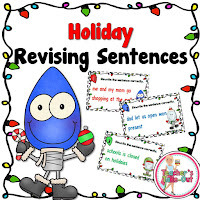 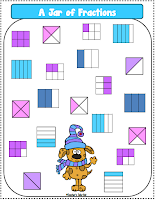 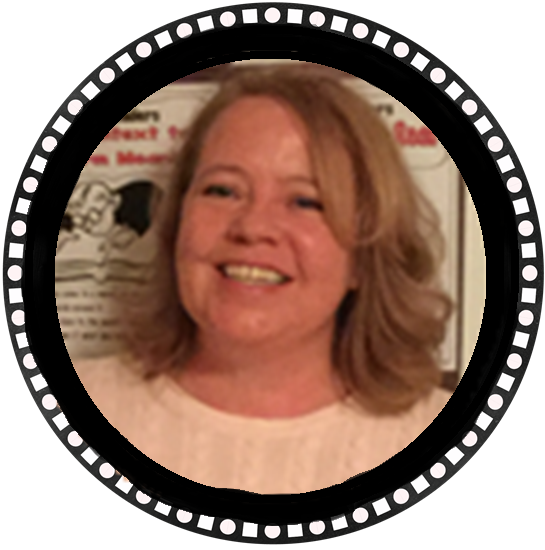 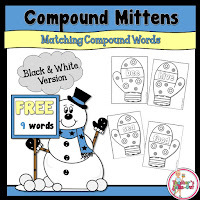 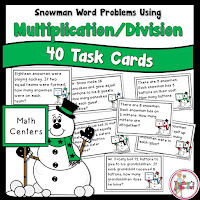 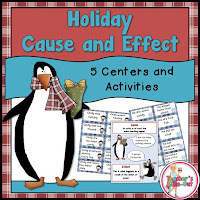 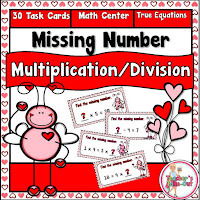 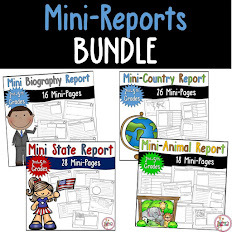 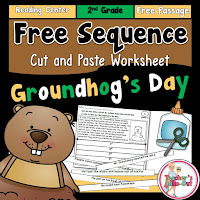 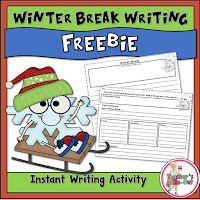 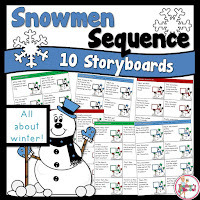 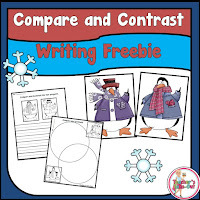 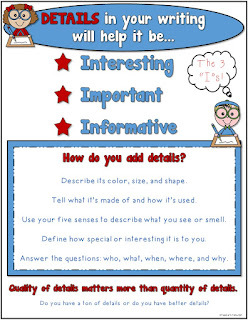 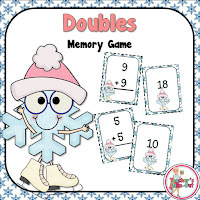 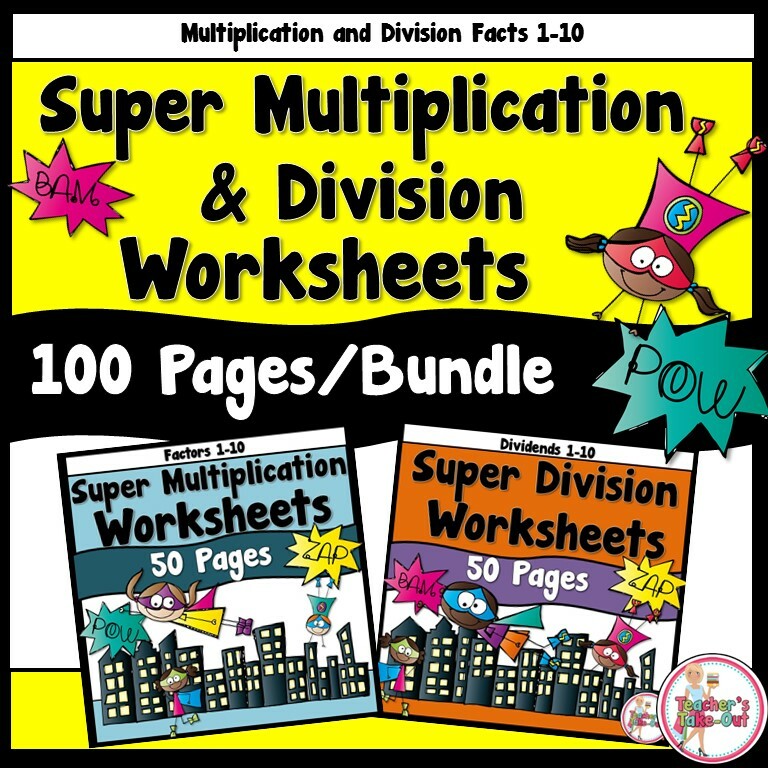 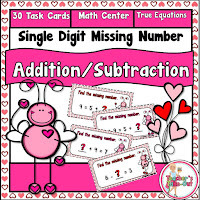 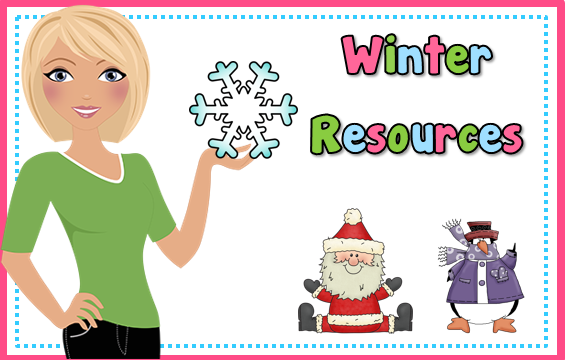 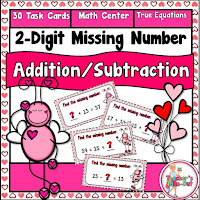 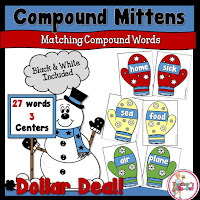 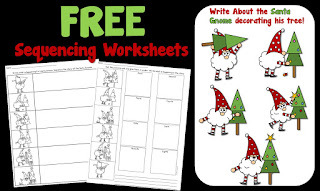 Welcome to Winter Resources for the classroom! 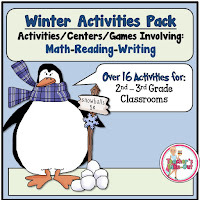 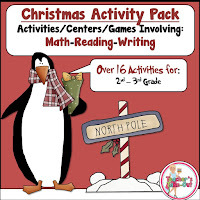 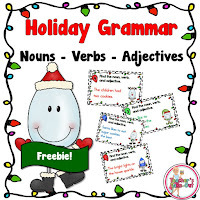 SCROLL down to find a variety of Free and Paid products to use in your classroom this winter holiday season. 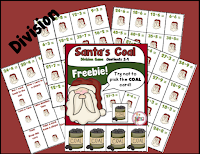 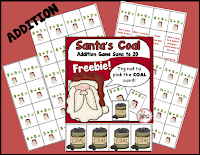 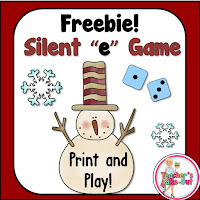 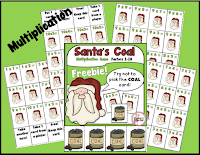 FREE Santa's Coal Game! 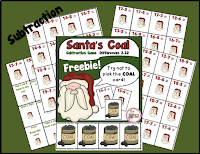 Don't be left with his coal in these fun games!! 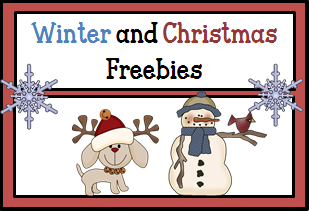 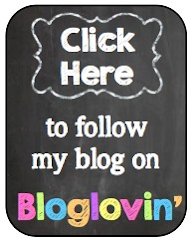 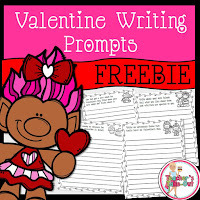 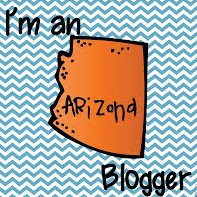 Try this Pinterest Board already full of Freebies!